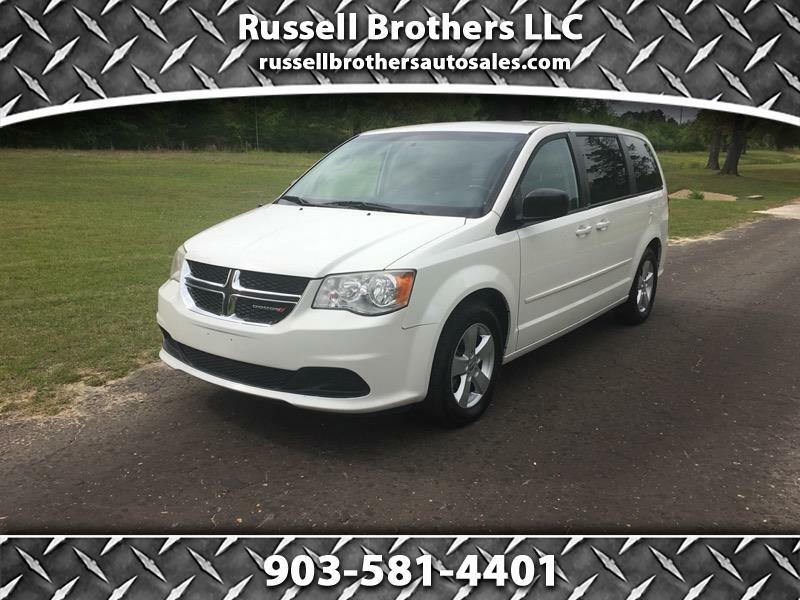 This is a really clean Grand Caravan. Power window and locks. 3.6 V-6 Engine. Manual Sliding doors (Don't have to worry about something breaking). Tires are like new. A complete inspection was performed. Test drive today.